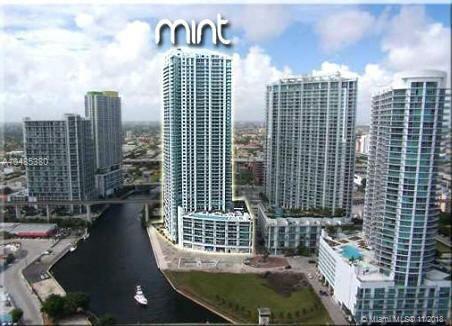 The 02 Line is the best 2-bedroom line at Mint overlooking Miami River, across from the new mega project Brickell City Center!! Offered fully furnished with top of the line appliances, new backsplash in kitchen, and huge master walk-in closet. 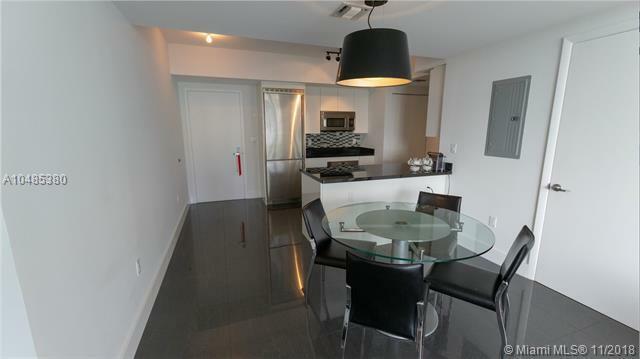 Gated Community, walk to Whole Foods, Mary Brickell, quick access to highway!! 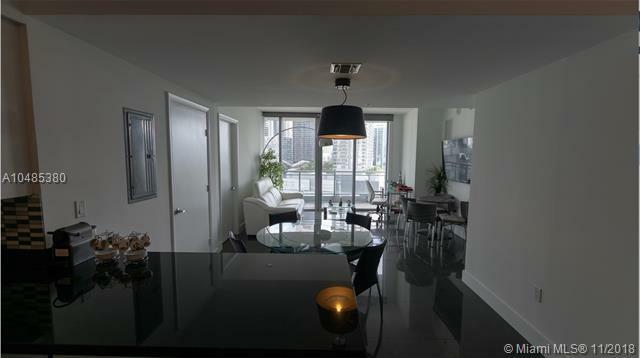 Can be sold Fully furnished, don't miss this opportunity!